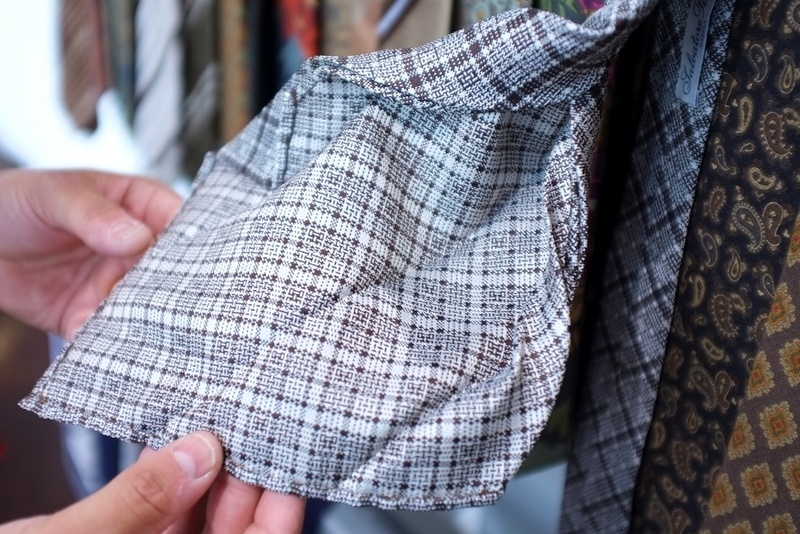 Hand Made Shirting from Napoli | Salvatore Piccolo SS12 | A Continuous Lean. 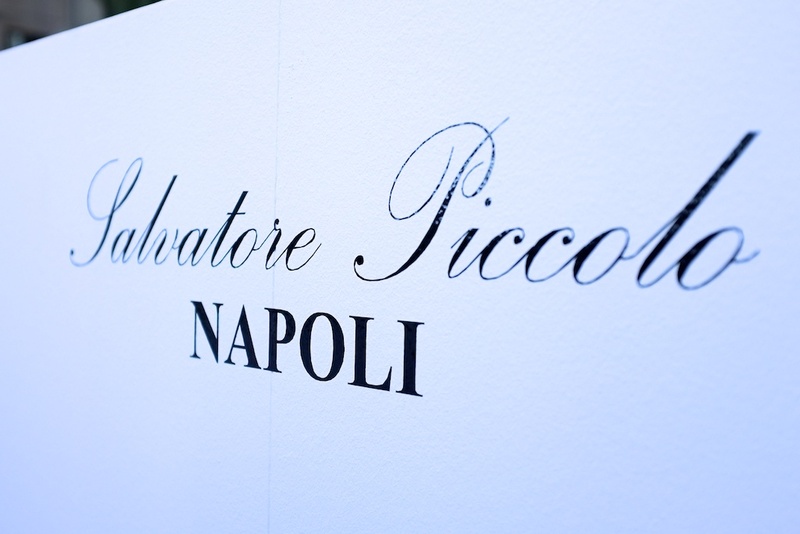 Looking at the Piccolo shirts at Pitti Uomo (and again at Bread & Butter in Berlin where I snapped these photos) it makes sense why the mills want to work with this guy and why all of those powerful business types want him to make their custom shirts. The SS12 collection ranges from classic off the rack work shirts to more casual sport shirts made from solids to summer patterns. 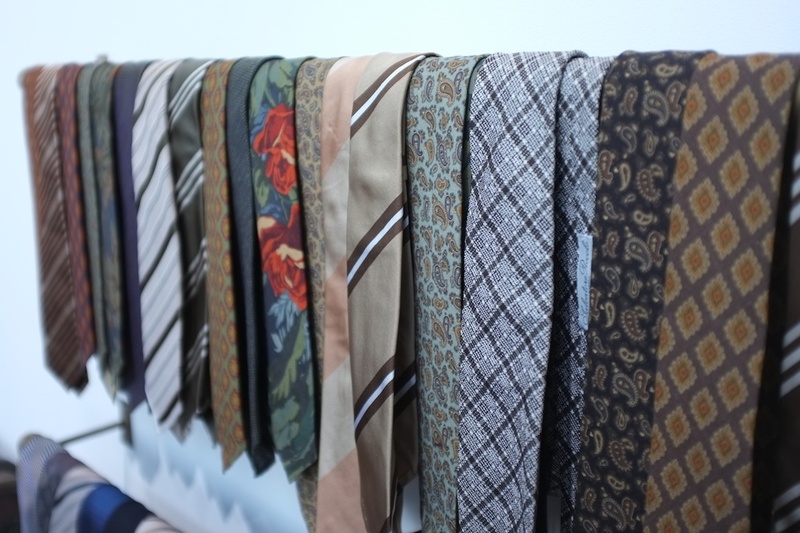 The collection also includes a group of vintage inspired and Neapolitan styled ties that come in both a wide and skinny shape. Piccolo (who walked me through the line personally in Berlin) got a few fabric makers to create a selvedge silk fabric for some of the ties in the collection. 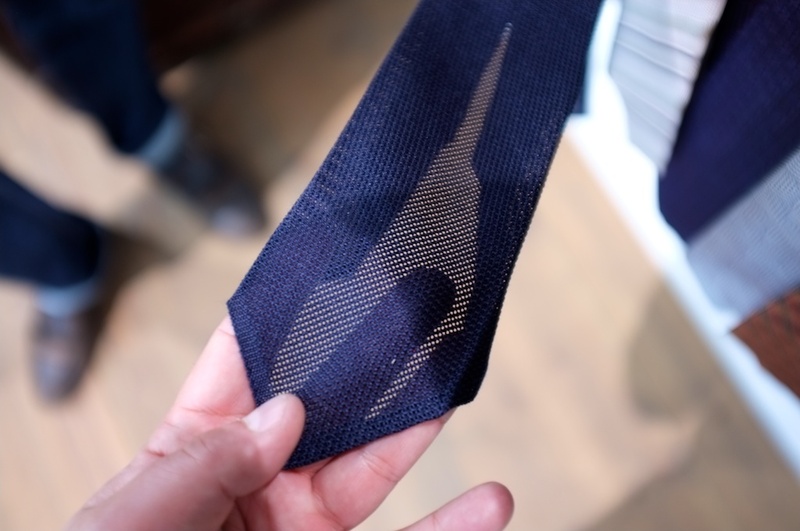 You can see this detailing in a photo below of a completely unlined and unstructured tie. The AW11 collection will be available at Barneys New York this coming fall, another solid pick up for the Manhattan-based retailer. In fact, almost everything I liked at Pitti ended up being an upcoming Barneys exclusive – so it is safe to assume where I will be shopping for the foreseeable future. Proof that Justin Doss has the best taste of any buyer out right now. I’m all for an unstructured blazer, but I’d have to see the ties up close to really get a feel for them. Interesting for sure. Looks lovely, but at that shirt price point once could easily purchase high-end cloth and custom tailoring… of course lacking the ability to brag to friends about your OTR shirt “tailor”. I like beautiful things, but expensive OTR for more than the price of very nice custom shirts seems kind of silly. $365 and $450? For a shirt?! Some folks have more money than sense! The shirts look great… as much as one can tell from the limited side view, but the ties. *Heart flutter* Def a high price point, but I’d like to get my hands on them to see for myself. It’s EVP/GMM. But since a lot of readers are not in the biz, I think MW graciously decided to just go with the long version. I’ve never understood the concept of off-the-rack dress shirts with such high price points. 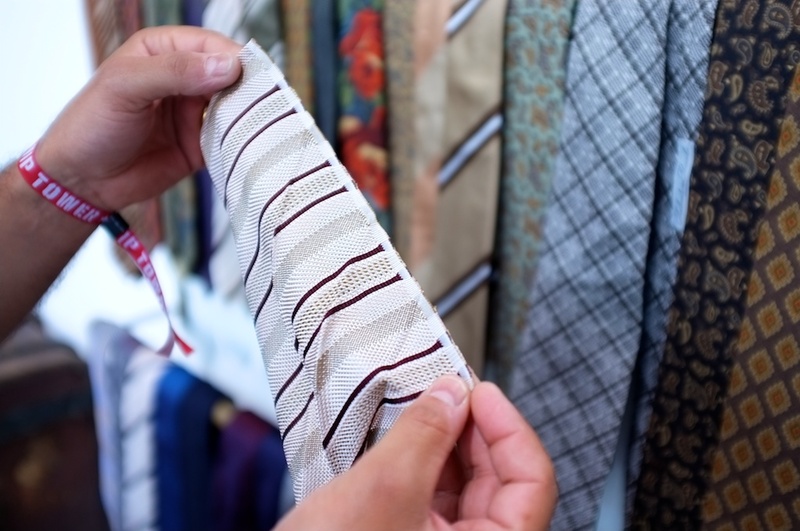 You could get a custom Charvet shirt for the same price. There are certainly some rich suckers out there. 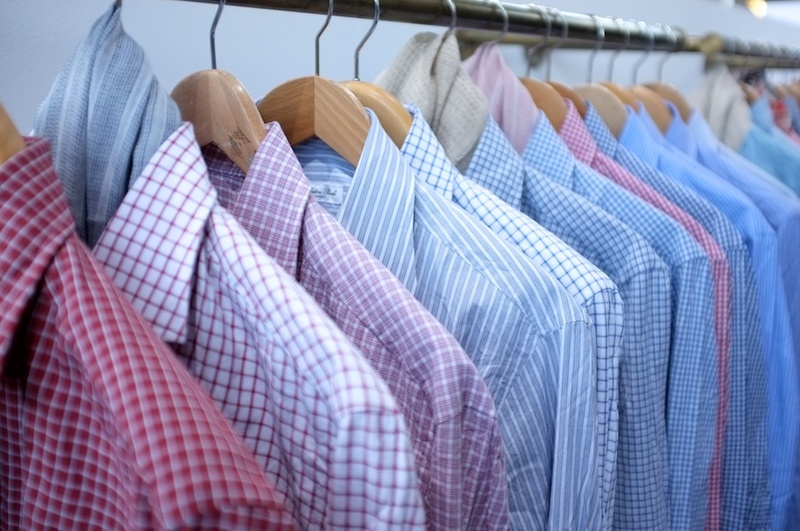 Clearly Salvatore Piccolo offers some marvelous craftsmanship when it comes to shirts. 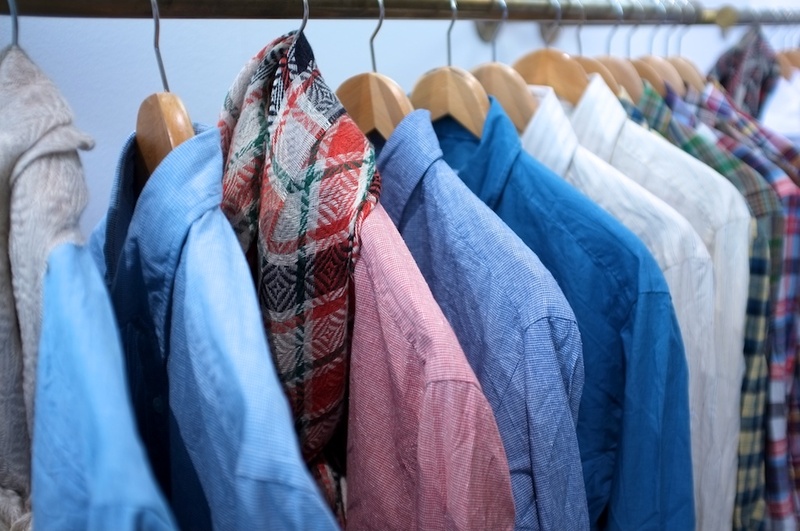 As I am sure your readers are aware, great shirts all receive those hand sewn attention and details, which set them apart from more common shirts. Naples may not be a secret to those in the know, but to those of you who have yet to discover this artisans paradise, it is quite an experience. 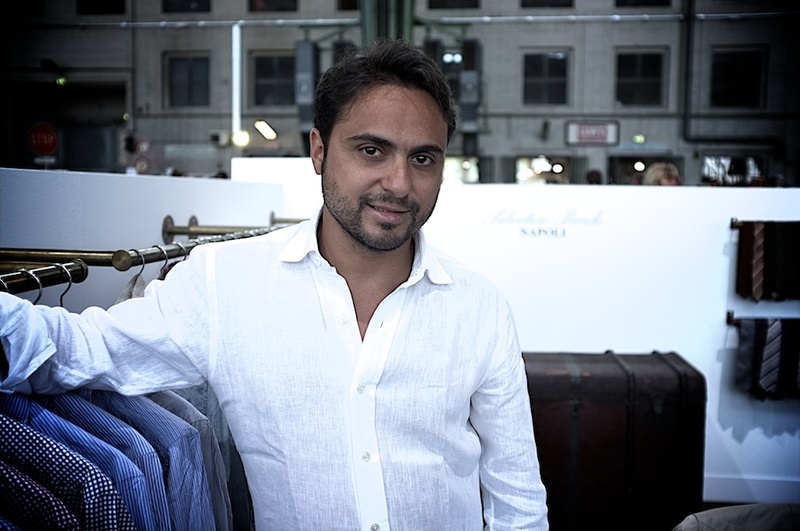 There are many excellent shirt makers here, which include Anna Matuzzo and the shirt maker for Rubinacci. My counsel for anyone who is willing to cross a certain price point is to have your shirts made to your exact body measurements. The reasons are simple: the shirt will actually fit in all the right places, will last, and will be a pleasure to put on. 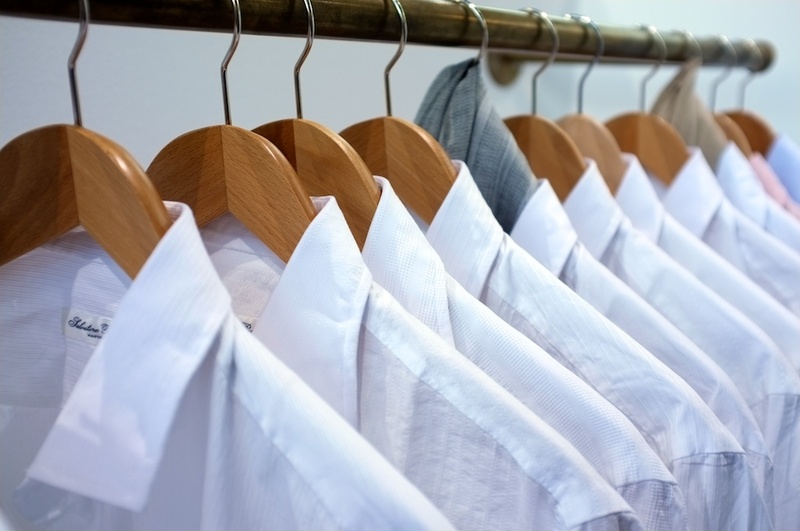 Ready-to-wear shirts seldom meet these requirements because they have been designed and built to clothe an archetype not a real human being. 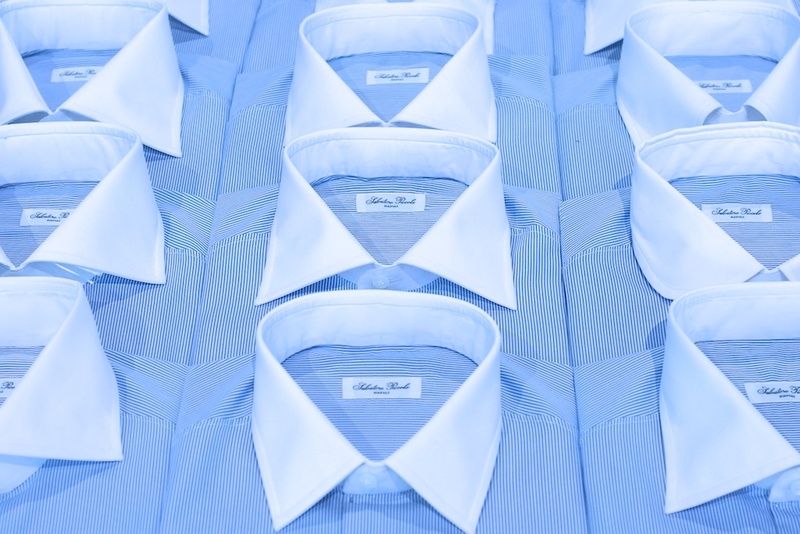 Italy, is not the only country to feature outstanding shirt makers. 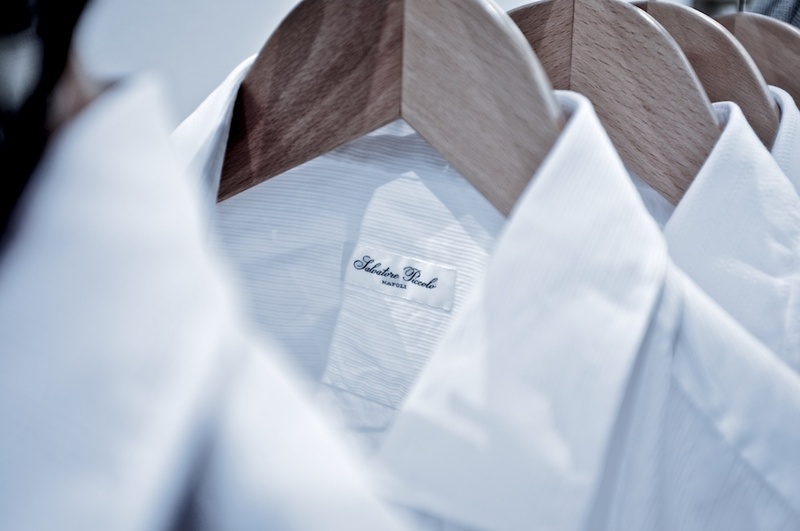 In Paris, Charvet is considered the “Rolls Royce” of the shirt making industry and with good reason. As a temple of luxury, its reputation rests on stellar craftsmanship, attention to detail, and the type of client service, which should stand as a benchmark. For those of you who adore the Ivy Style invented by Brooks Brothers, it is worth investigating Mercer & Sons, located in Maine. Here is a real “Made in the USA” oxford button down shirt, which is baggier and features a full roll 3 7/16″ button down collar. Considering that many men do not like the “slim” fit which is the common lot of ready-to-wear, this shirt will give you room to move.